I was feeling very fabulous and confident in my white duster, until my co-worker called me 'Doc'. I guess I should have seen it coming... Shop this duster and similar styles below. Have a great week! 2 comments on "Doc Like Duster"
Perfect look! 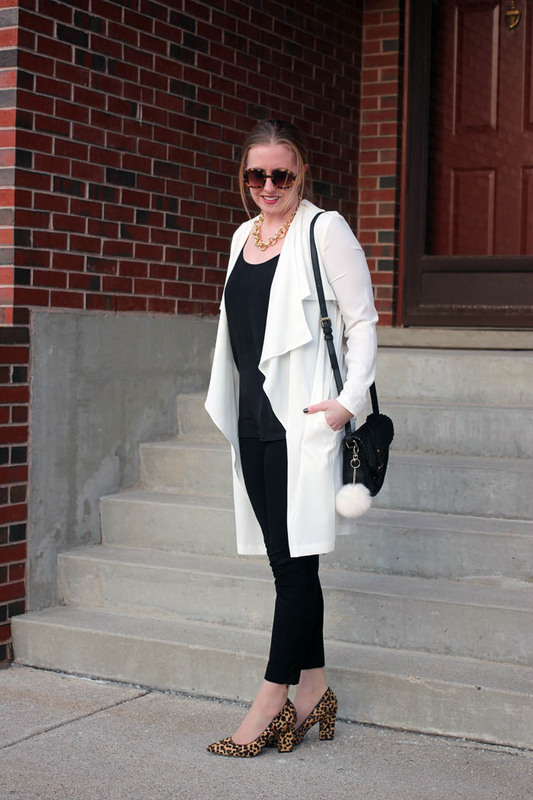 Love your duster, love your coat, love your shoes!